Do you know what is the worst thing when you lost your phone? It is all you precious photos. Having mobile with high megapixel camera and captured lots of memories in the form of photos. Not in the case when you lost phone, but when the mobile memory corrupt all photos will be lost. Before going into such situation you should take a backup of all your precious photos. If you have a computer, you can take backup of all your photos into the computer. In some situation you are unable to take back up and it is a burden that every time you need to plug your mobile into computer to take a backup. It will be good and burden-less if there is an automatic photo backup. where all your photos will be automatically back up upon taking photos and you just capture memories without worrying about plunging mobile into computer for backup. Yes we are talking about Google Photos app. In this following article we will explain you how to auto backup android photos using Google Photos. Google photos, is a default app comes up with all Android smartphones. It enables you to back up and manages all your important photos in your android mobile. It gives users unlimited storage space for photos and videos and comes with the constraint that it will not support no larger than 16 megapixels of photo and 1080p of video. Google Photos requires user login. As an android user, you are already using google account for all your google applications in your Android smartphone. Using the same account you can login into google photos app. After login, draw the side menu and click on the “settings” and turn on Back up & sync option. 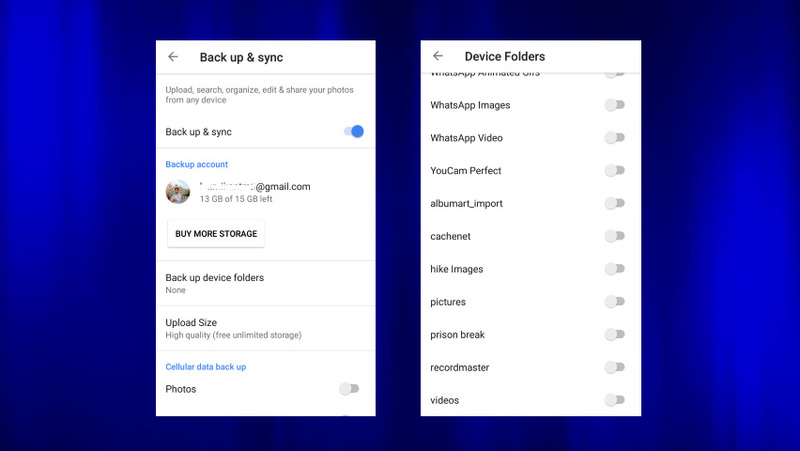 Once switching on the Back up & sync its time to choose image folders which you like to back up, to do so click on Back up device folder a new interface will open and shows folders containing image files in your mobile device. Click on those you need and the app will start backing them up. Now all your photos are in google photos cloud storage. Open Google Photos website and sign in using your google account which you already backed up the photos. Now you can able to see all your backed up image in Google Photos web interface. 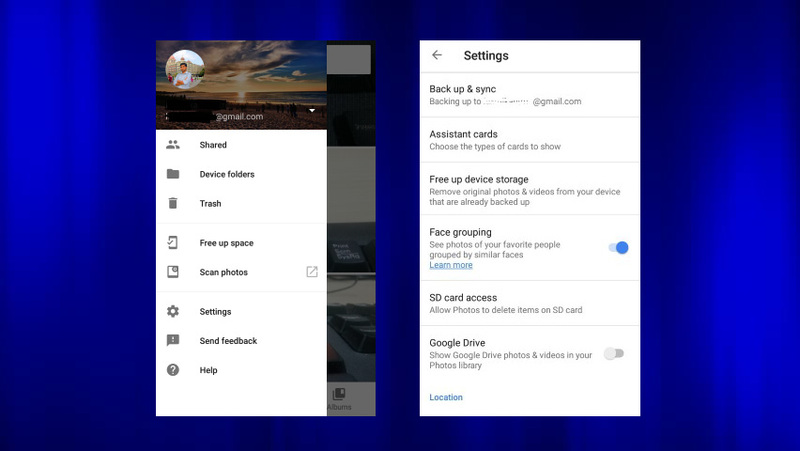 Using Google Photos not only back up all your photos but also free up your mobile storage space by removing photos which are already backed up. 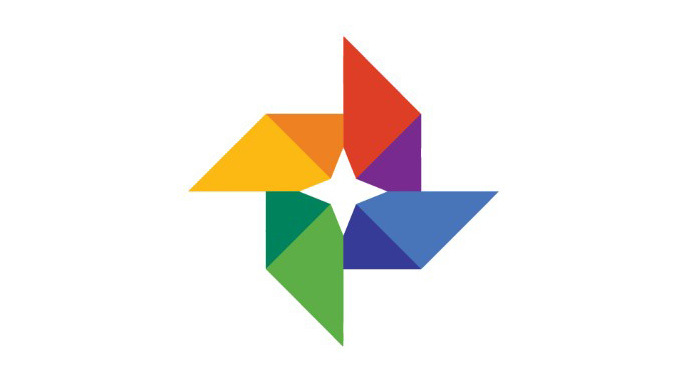 Using Google Photos you can share your precious photos with family and friends.